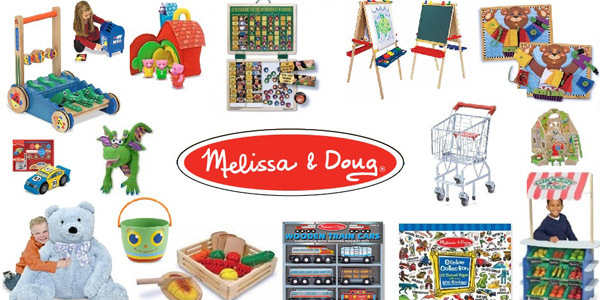 Melissa and Doug Toys 40 Percent off! Ends soon! Act now for great prices before Christmas! Melissa & Doug Countdown to Christmas Wooden Advent Calendar – $11.99 -reg. $19.99. Everyone needs a fun advent calendar to countdown with their kids! Melissa & Doug Monthly Magnetic Calendar – $11.99 -reg. $19.99. You’d be surprised how much they get into this. 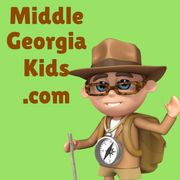 Learning will become fun! 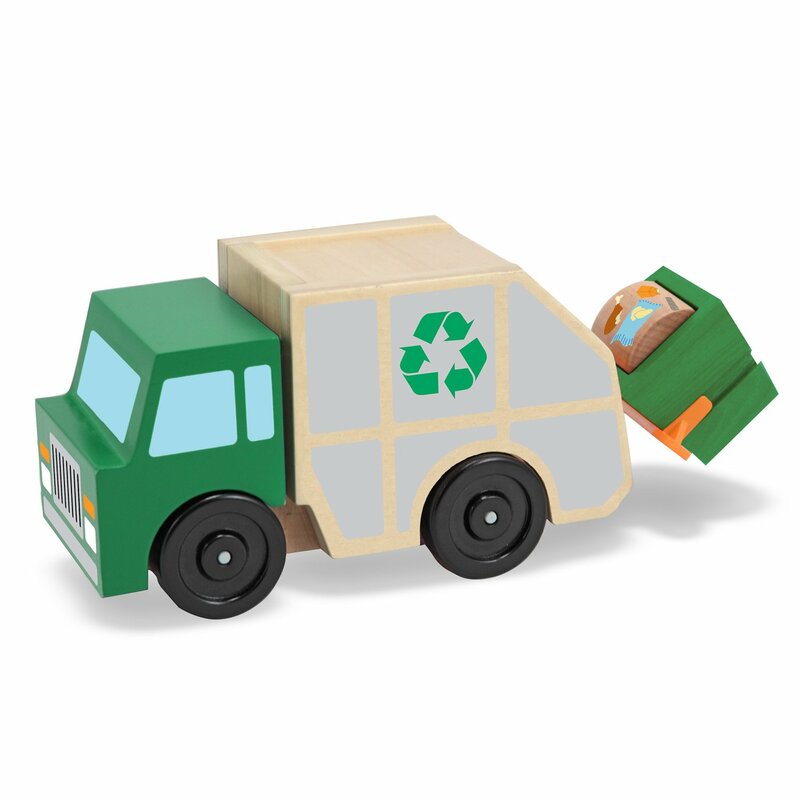 Melissa & Doug Pull Back Vehicles – $14.83 – reg. 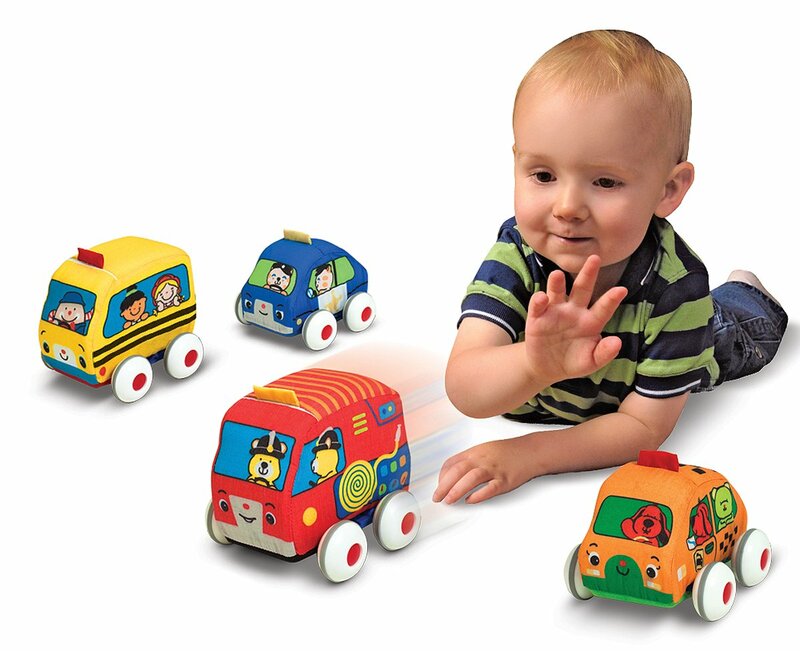 $18.69- My son has these and loves them.